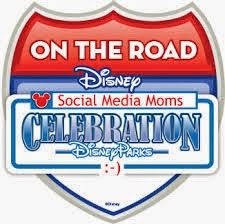 Welcome to TMG: Easter Roundup! What You Should Fill Your Kids Baskets With! Easter Roundup! What You Should Fill Your Kids Baskets With! Easter is right around the corner, and I have some great items for your kids Baskets! Crayola Color ALIVE. Still one of my favorite products out there. These coloring books have your child interacting with the pictures they color via a Mobil device or tablet. Using it is simple- color in the picture, scan it and interact with it! This is a whole afternoon of fun and that is just after coloring one page! 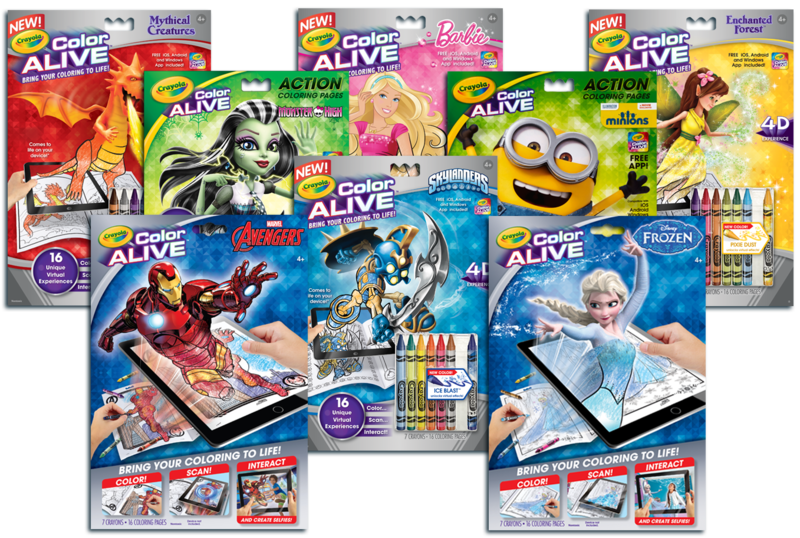 With more brands like Avengers and Frozen already on the shelves this is the perfect item to pop into the kiddos basket! Available at Toys 'R Us! This year Uncle Milton is Celebrating their line of Ant Farms Anniversary! This fun line is a perfect way to bring in spring, and to fill up your Easter basket! I was introduced to the new and improved line at the NYTF, and I have to say I wanted to take one home right then and there. These little buggers although troublesome when in your kitchen are really just so interesting to watch in this enclosed habitat. I cannot wait for my son to start his own "farm". Here is some information about the new line! For more information please visit the official site! 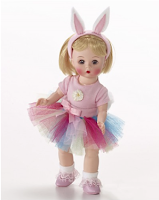 The thrill of the hunt may be the eggs, but the Easter basket grass is greener with Madame Alexander Dolls! Sweet Bunny Wendy is an 8” sweet confection of a doll with a short blonde bob topped with a pink fuzzy bunny ears headband. Wearing a pink leotard with flower applique, rainbow colored tutu and cottontail, she’s the most adorable little thing in the Easter Egg Hunt! 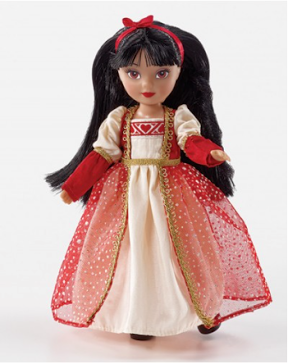 Princess Play Dolls are adorable 7” tall princesses that fit perfectly into a pocket, backpack or Easter basket! Choose from the collection of nine beautiful, full of personality dolls or fill a basket full of all nine! The Princess Play Dolls collection includes Rapunzel, Sleeping Beauty, Fairy Dust, Little Mermaid, Beauty, Cinderella, Starry Princess, Alice in Wonderland, or Snow White. Little Kids Inc. or by far the pros of the bubble world. I saw the Candylicious Bubble machine at the NYTF and it was soooooo much fun! 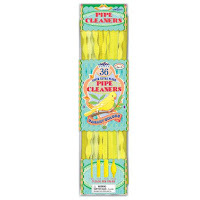 Perfect for The little guys Easter Basket, you will use this all spring and summer long! The Jelly Belly Bubbles are awesome, and the Peeps Scented ones are sure to be a hit! Love these!
" BuggaLoop! Look out! There’s a HEXBUG® in the yard and it’s coming after you! Players roll the die and move their bugs across the yard, until the HEXBUG® emerges from the loop and tries to bump them off. If you’re bugs are safe, then continue moving across the yard. Get bumped and you’ll have to start from the beginning again! The first player to get all of their bugs safely across wins! 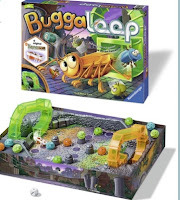 • Ages: 6+ • 2 - 4 players Product Contents: • 1 HEXBUG® nano V2® • 1 game board • 1 game device • 2 loops • 12 playing pieces • 1 die • Instructions MSRP: $29.99 Available now" Read our Full Review! Brio is a great company that we have worked with in the past- these items look to me as a continuation of amazing products that your kids will LOVE! 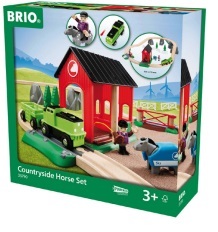 “Brio Remote Control Travel Train! Eboo is a company that I fell in love with YEARS ago! 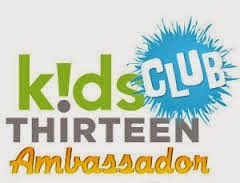 The products they produce are of the highest quality, the packaging is gorgeous, and their unique illustrations and products keep you children intrigued and let them express themselves in very unique ways. 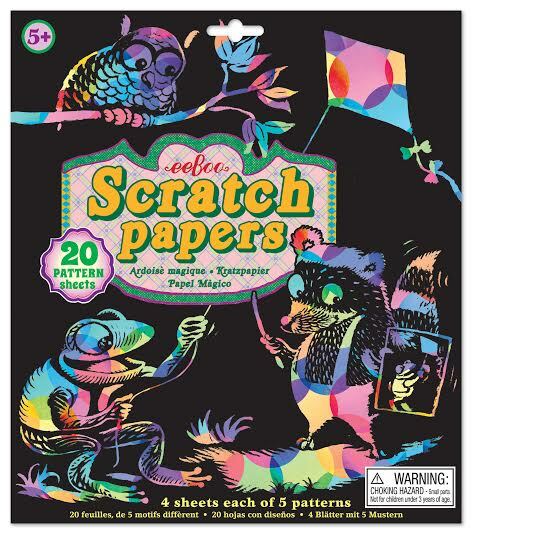 These will make every creative kid out there super excited this Easter, and maybe even inspire some others to bring out their inner creativity. 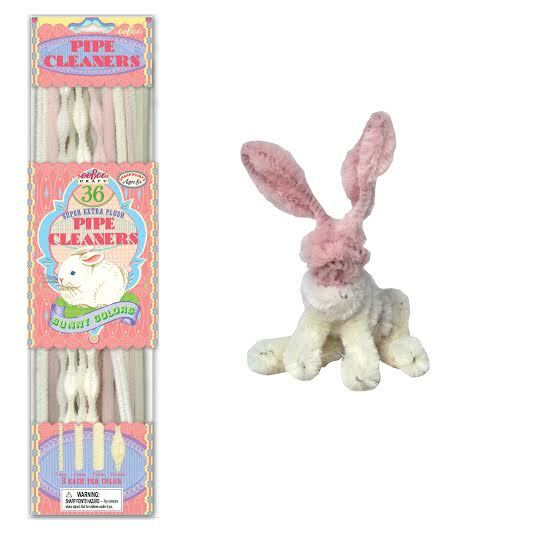 These Bunny Pip Cleaners are perfect for projects and making your own little hopper at home! Beautifully wrapped and high quality, you will not find anything like this outside of eeboo. Scratch paper is becoming all the rage with the 5 and up! 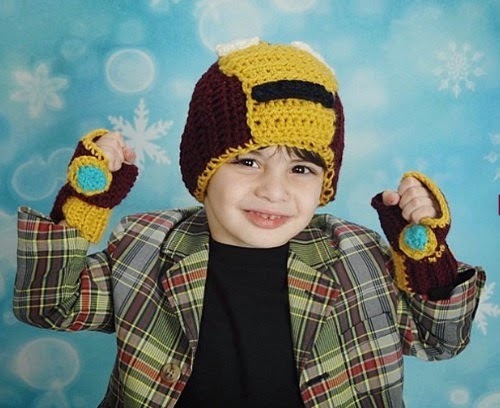 However they are super fun for the littler ones as well. 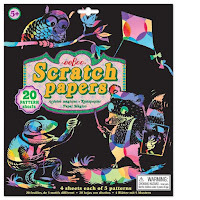 The rainbow magic of orignial scratch paper has been enhanced with the added designs that will be revealed in your child's creation. Making this a truly unique gift! 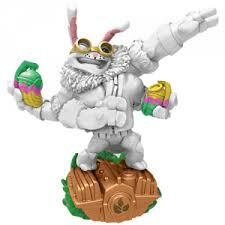 Skylanders Spring Edition! They are my favorite in the line every year and this year is no egg-ception! AHAHAHA I am so funny. Available now! With a brand new fleet of powerful vehicles at their disposal, the Skylanders are ready to battle evil wherever it hides. 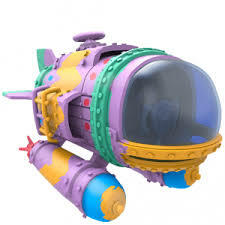 In an attempt to sneak into the aquatic nest of amenacing Hydra the Skylanders have disguised the Dive Bombe r as a decorative egg. Hopefully Hydras like to protect their eggs..and not eat them! Thrillipede is all suited up and ready to defend his title as the regining Dragon Egg Toss Champion. After last year’s controversy, when Kaos wrongly accused him of coating several Dragon Eggs with sticky tape, Thrillipede is eager to show is eager to show everyone that his egg tossing supremacy was no fluke. And to prove his point, he’s agreed to enter the competition with one hand tied around his back! Irish Fairy Door and Accessories : Invite fairies into your home with this beautiful hand crafted fairy door kit. The set includes a Magic Key, a lease agreement, fairy notelets and a guide book that will help you on your adventure! Set the door up in a corner of your home (or on a favorite tree) than leave the key out. Once taken you will have your very own live-in fairy that is your responsibility! Beautifully crafted, and an excellent way to keep the magic of the popular elf on the shelf concept all year round. 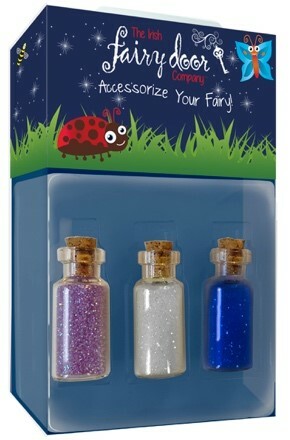 The Fairy Door invites magic into your homes, and into your children's heart! You can even set up an account with you family's name, and get online weekly stories and Fairy-related crafts! Love love love this! For those of you who have the Irish Fairy Door already or want to just have a basket full of magic- there are new items available to expand the magic of the door in your home. 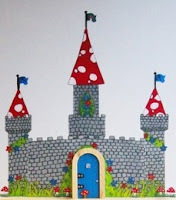 These items include, boy and girl cloth lines, fairy dust, and vinyl stick on to turn your fairy door into a castle, or have it sitting prettily by a toadstool! Available now! Although candy is usually placed in each basket, I am not a huge fan of overdoing it on the chocolate. That is why I always make sure to include some Entenmann's Little Bites in my baskets that I make up! 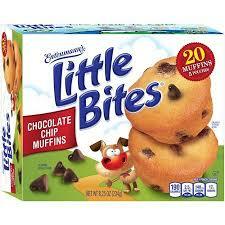 These little guys are fun, have less sugar than that over sized Hersey bar, and is a perfect snack throughout the day. Love love love them! American Plastics, is a company we have worked with and grown to love the last couple of years (read one of our reviews here) For the Spring and Summer season they have a great new Beach Basket that would be perfect for Easter. I LOVE IT! "With Easter being the unofficial start to Spring, it means it’s time to prepare for outdoor play. The Easter Bunny can change out the traditional basket for a fun beach bucket from American Plastic Toys. 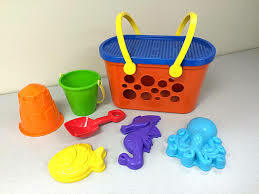 Great to pack with Easter goodies and then good to go for beach play - complete with small buckets, shovel and tropical fish molds." Cloud B- another amazing company that has products that are not just fun but FUNctional. 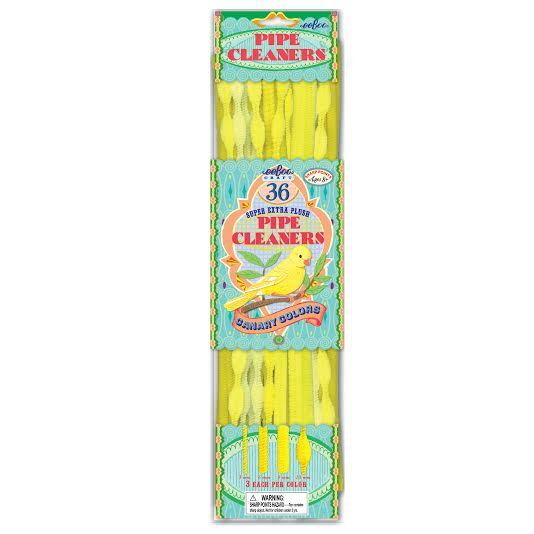 Great for your wee ones, in lieu of candy, or to help them calm down from their candy rush! 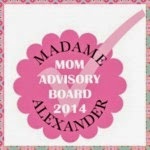 Here is a review of ours from one of their products that we loved loved loved! "Hop into the Easter season with a bundle of cute, cuddly bunny plush toys to help kids transition from playtime to bedtime. 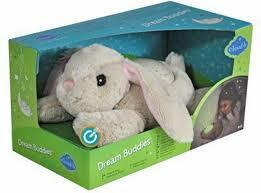 This season Cloud b features Dream Buddies Bunny that projects shining stars throughout the room, the Hugginz Musical Plush that plays a sweet melody to help sooth children as they drift off to sleep, and the softest Hugginz Plush Grey Bunny for heartfelt hugs. Sweet and sleepy alternative to the crazy candy rush! 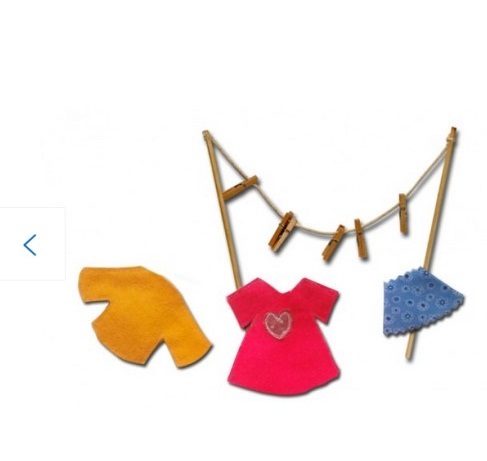 This is a new company for us- however I saw their products at the NYTF and I cannot WAIT to check these babies out. For us in NY- hopefully we will keep going on this spring weather spree- but for everyone in the warmer areas, how cool would this be to do with the older kids instead of a Easter Egg hunt! 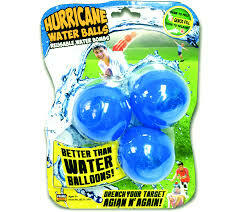 "Instead of the traditional GREAT Easter egg hunt, kids can enjoy a splashing fun game with new Hurricane “Reusable” Water Balls. Prime Time Toys re-invents the water balloon with this innovative new self-sealing version that features instant refills for an even GREATER water balloon fight. Turn Easter’s outdoor play up a notch with wet and wacky play time fun. Readers can also enjoy winning more Wet N’ Wild prizes by entering to win Prime Time Toys water toy giveaways. Every week, they will be giving away one of their splashing fun sprinklers and a bonus pack of Hurricane Reusable Water Balls. Sprinklers include the Hydro Swirl Spinning Sprinkler and Hydro Twist Pipeline Sprinkler that offer endless amount of water play fun with special wiggle tubes, spinning water wheels and more! Just fill out this link and that’s it!" * The Prime Time Toys giveaway is in no way affiliated with The Mommy's Guide- but you guys should definitely enter! 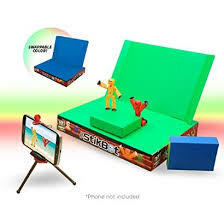 StikBots- One of our TOP PICKS for the holiday season has just got better with the inclusion of a green screen feature! I cannot wait to try it out. This would be PERFECT for your child's Easter Basket. No really- perfect! Read our review of the original set- and look out for our review of the new and improved green screen version. Which ever way you choose, you cannot lose with this amazing and creative toy! *TMG Disclaimer: We have yet to review all of these items, however most are coming in the mail now and I will be setting up a link to our full review underneath the suggested item. However, I have worked with these companies before and because of that I want to make sure you guys see what awesome items you have available for this Easter season.